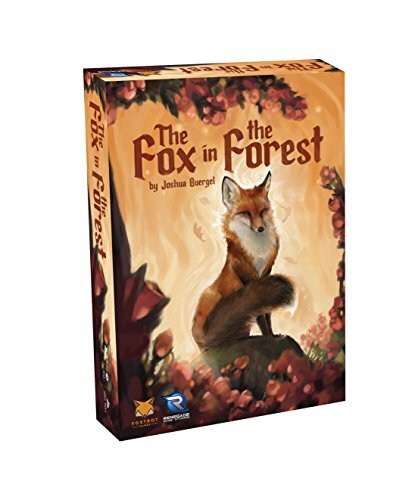 Enter the fairy tale world of The Fox in the Forest, a trick-taking game for two based on a story about a woodcutter's clever daughter who sets out on a journey to uncover the secrets of why monsters have begun to plague the kingdom. 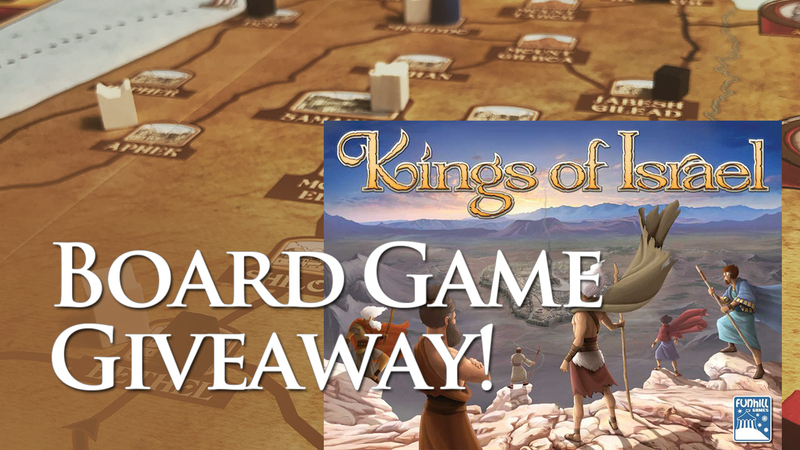 Players will play cards from their hands in a battle to take tricks and score points. The Fox in the Forest has a unique take on scoring that introduces tension into the trick-taking formula. If a player takes too many tricks, they are determined to be greedy and won't get any points at all. Do you want to win this trick and risk winning too many over the course of the round? What is your opponent trying to do? Each of the three suits has a set of special cards that have unique effects when played. The Swan allows you to lead the next trick even if you lose this one. The Fox lets you switch a card in your hand with the decree card setting the trump suit. The Woodcutter lets you swap a card in your hand with one of the extra cards. The Treasure will give the winner of a trick a free point for each 7 in the trick. The Witch will act as the trump suit if it's the only witch in the trick. Finally, the Monarch forces your opponent to play either the 1 of that suit, or their highest ranked card of that suit.